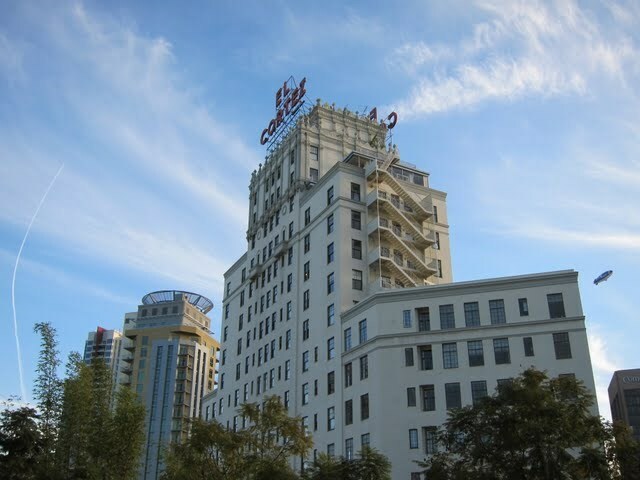 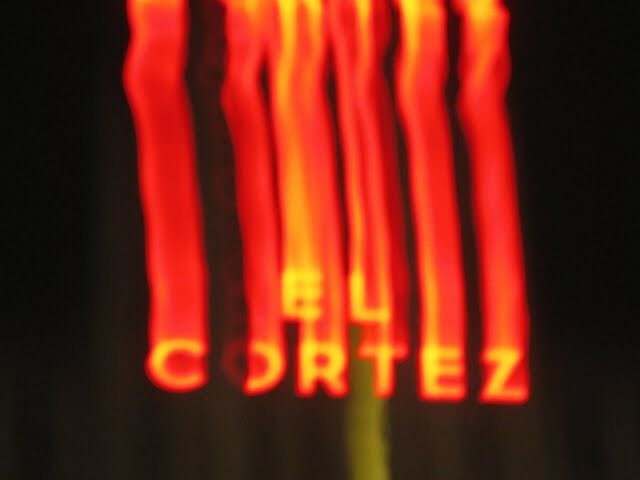 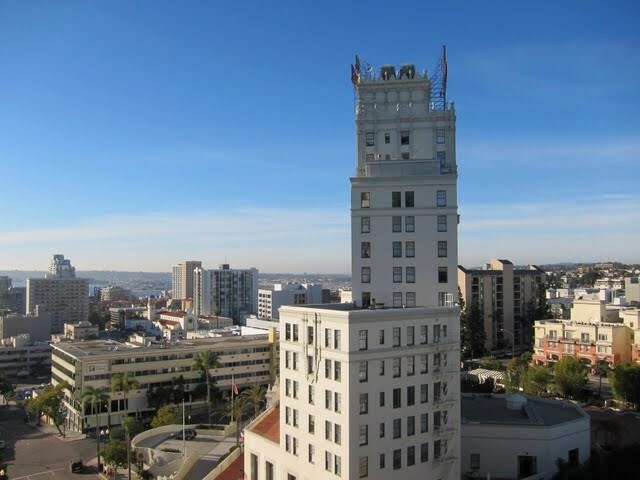 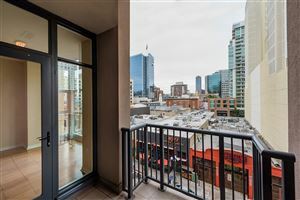 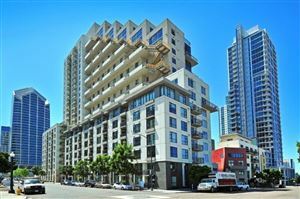 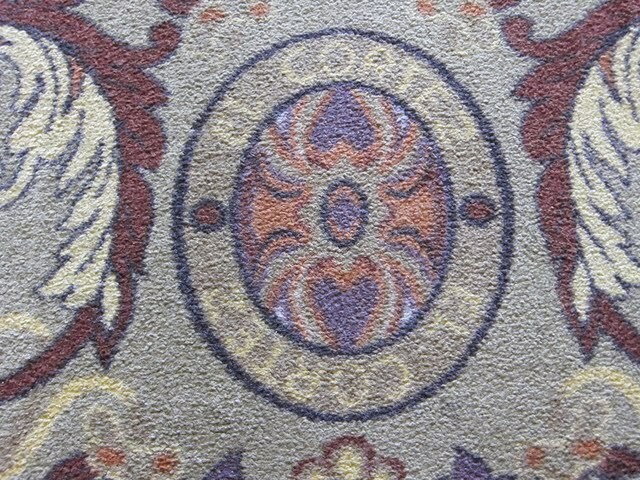 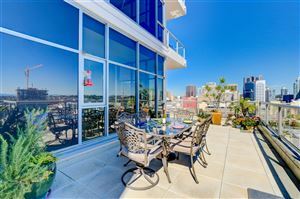 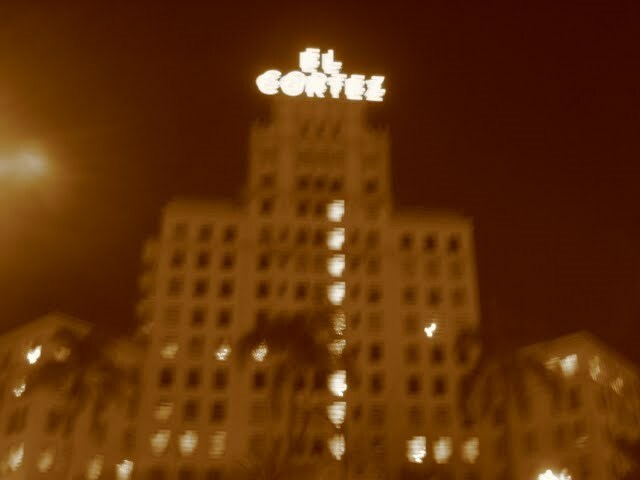 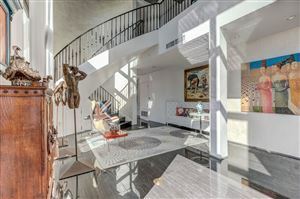 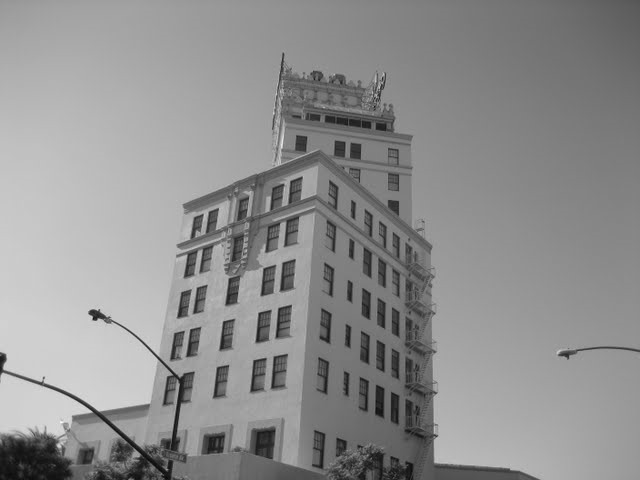 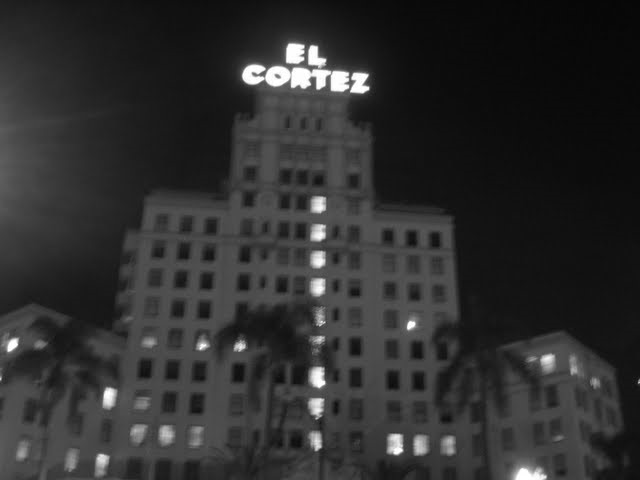 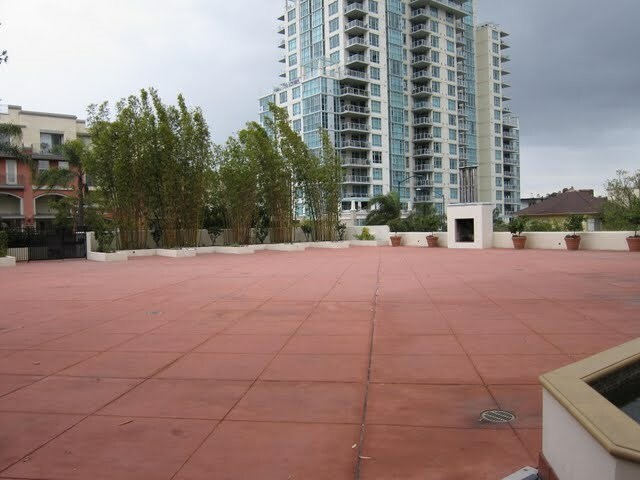 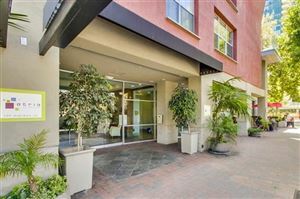 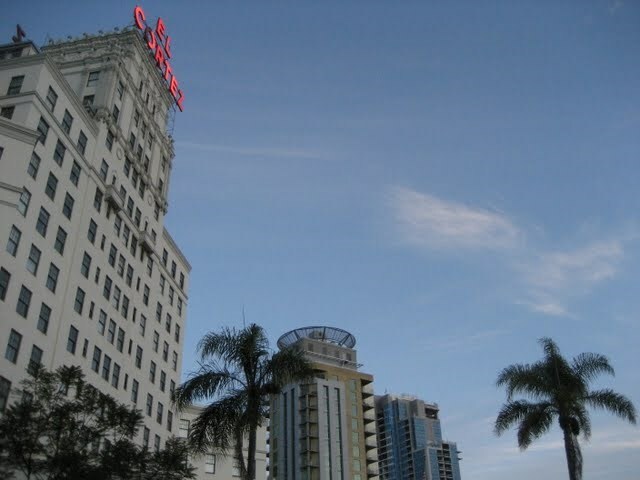 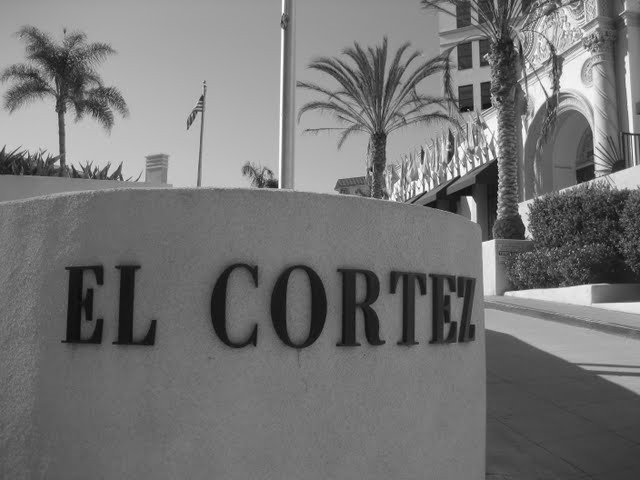 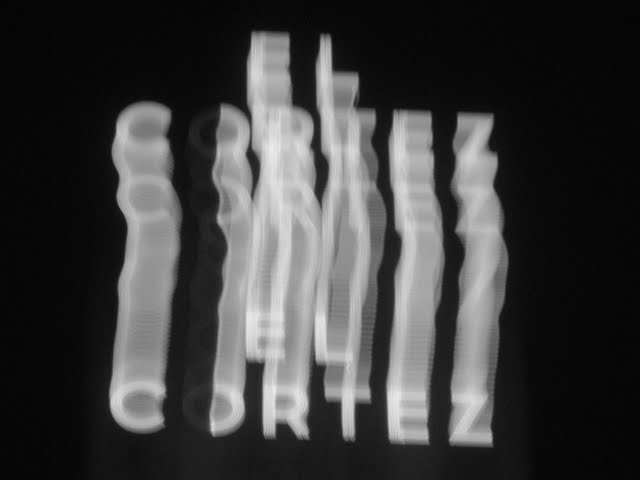 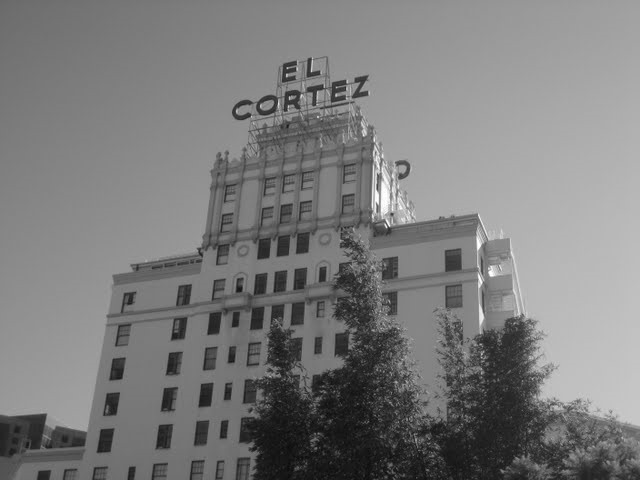 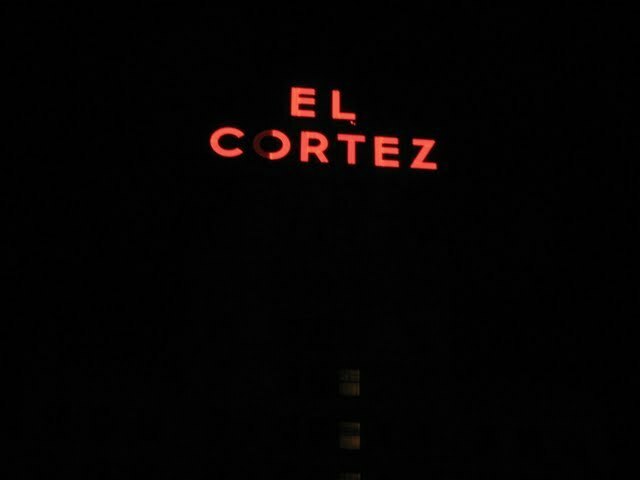 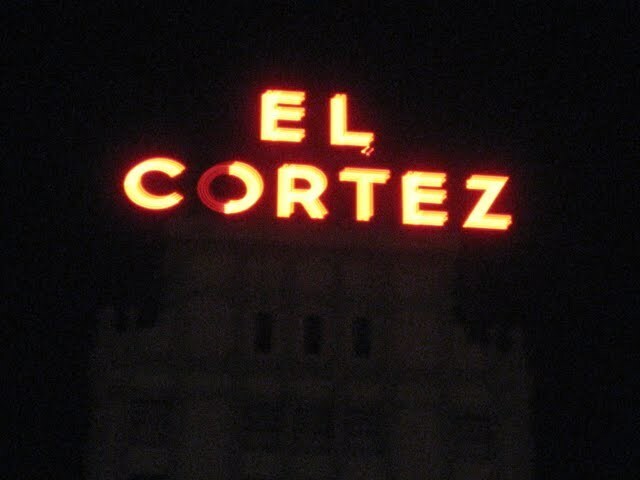 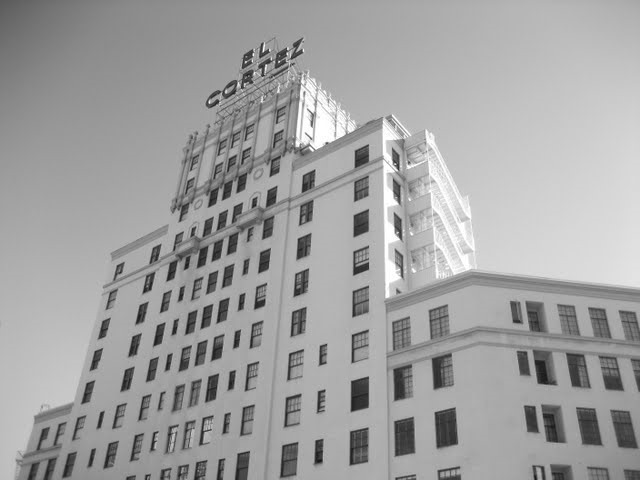 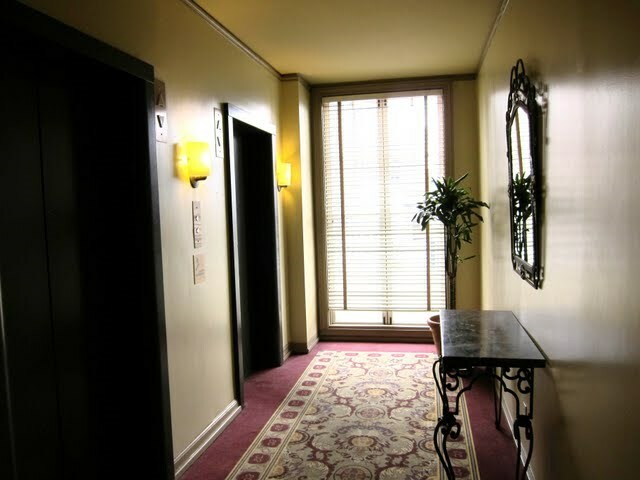 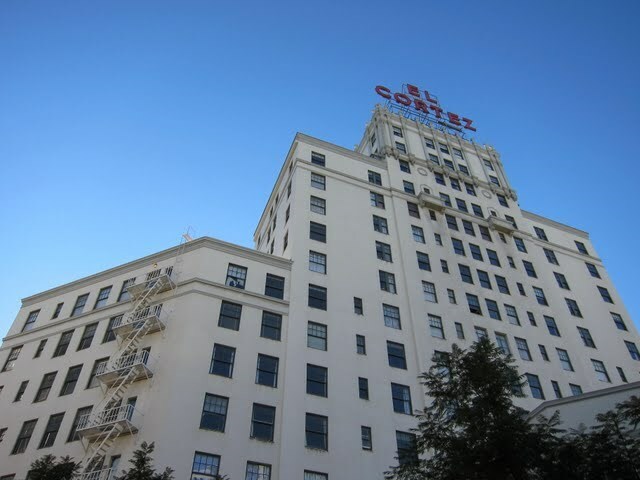 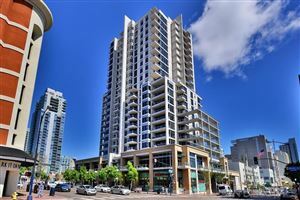 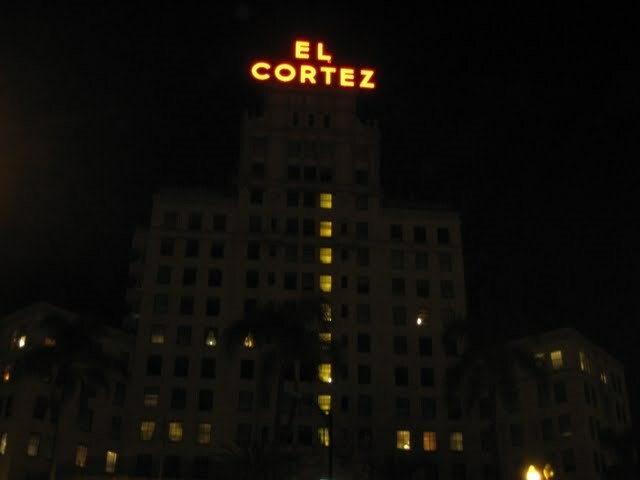 El Cortez is a condo building in downtown San Diego’s Cortez Hill neighborhood. 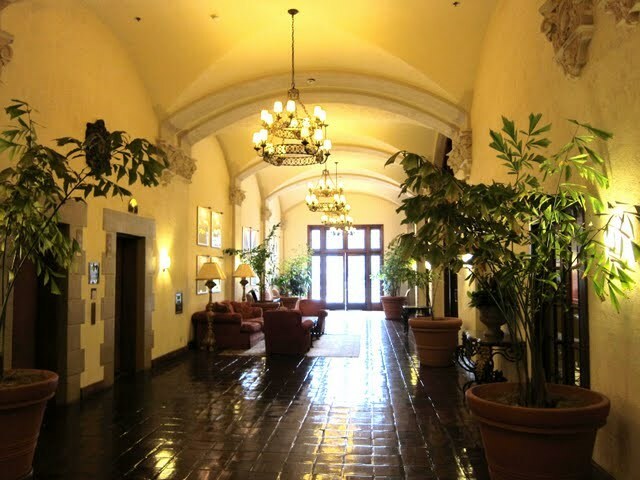 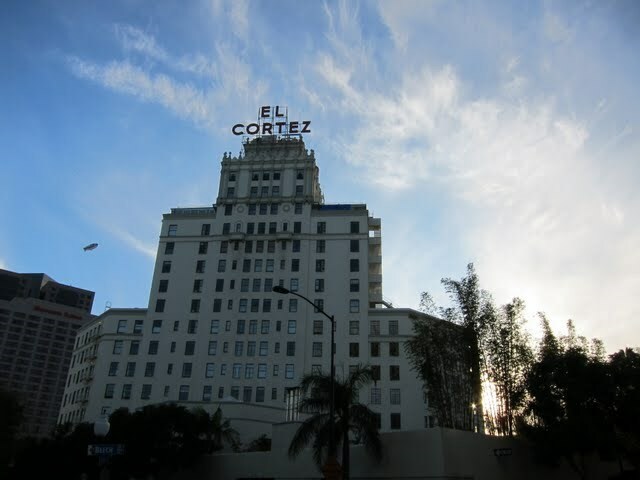 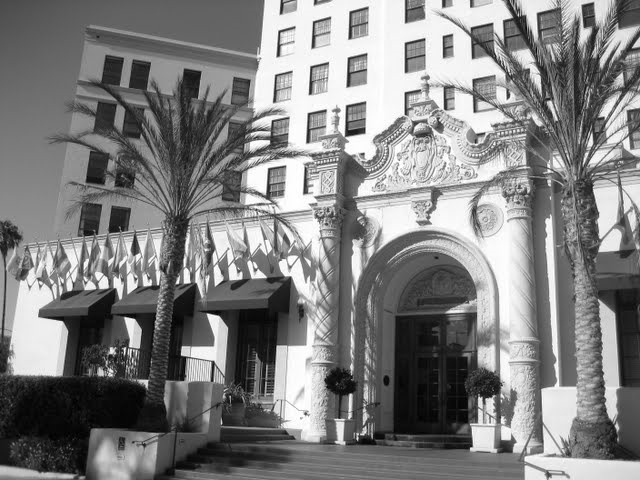 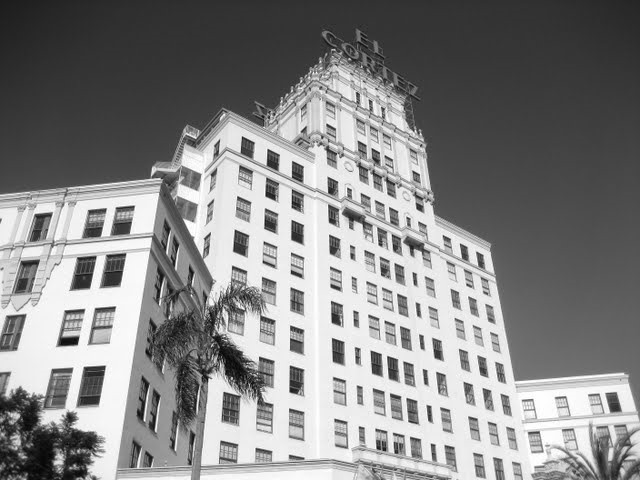 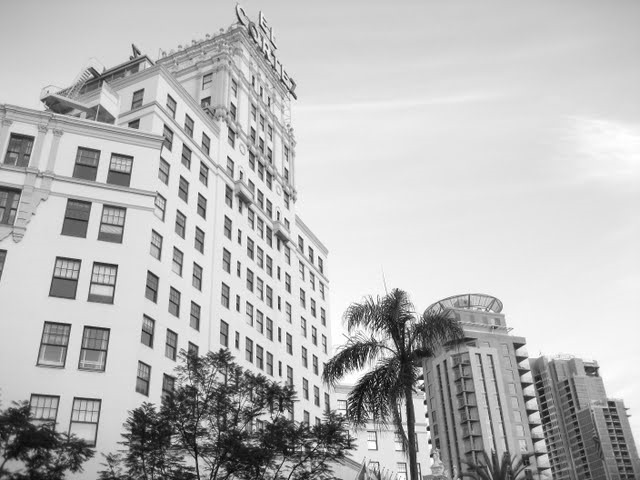 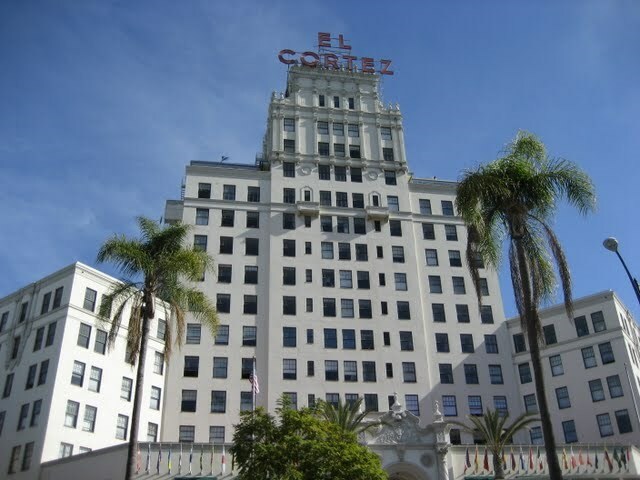 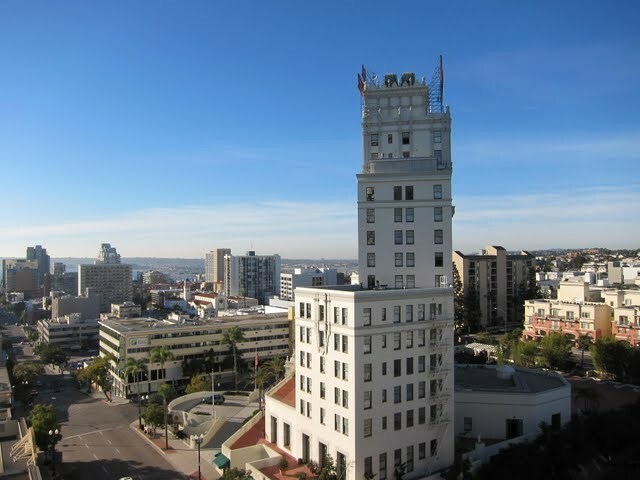 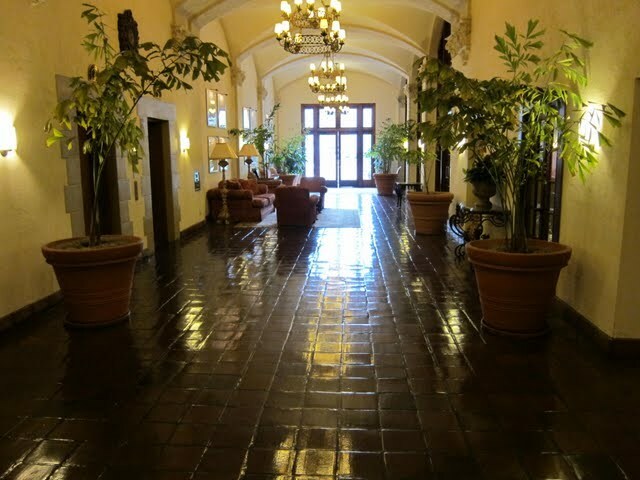 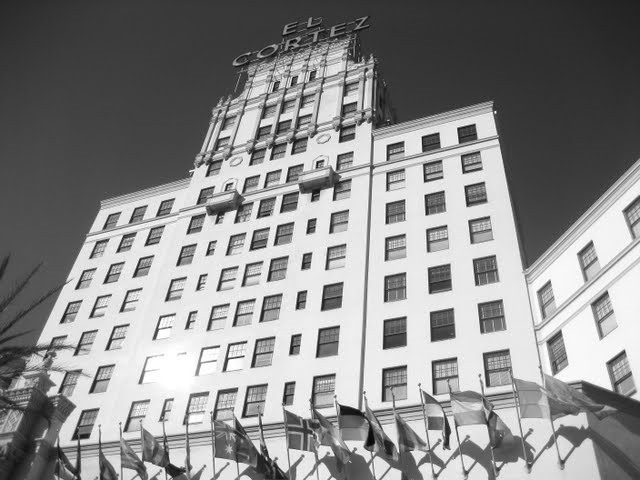 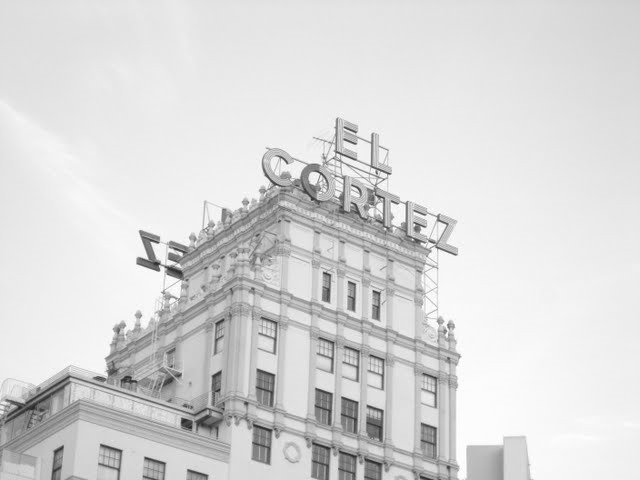 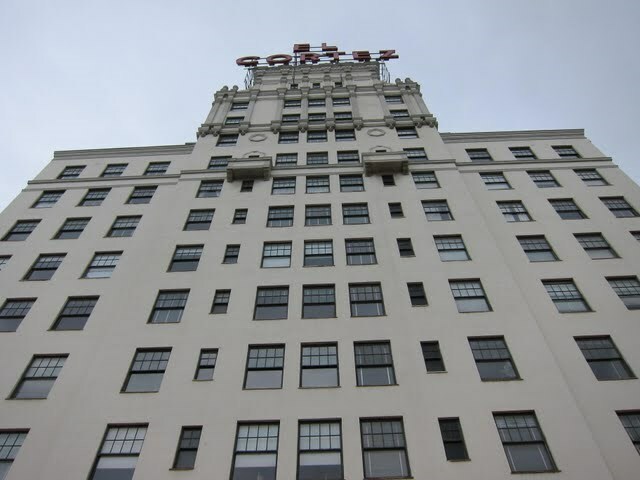 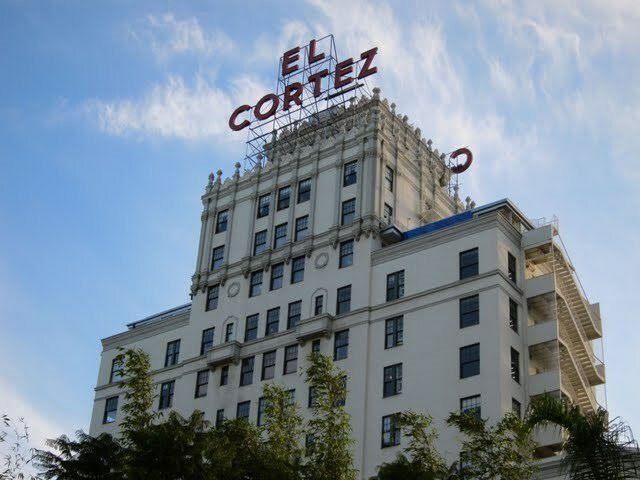 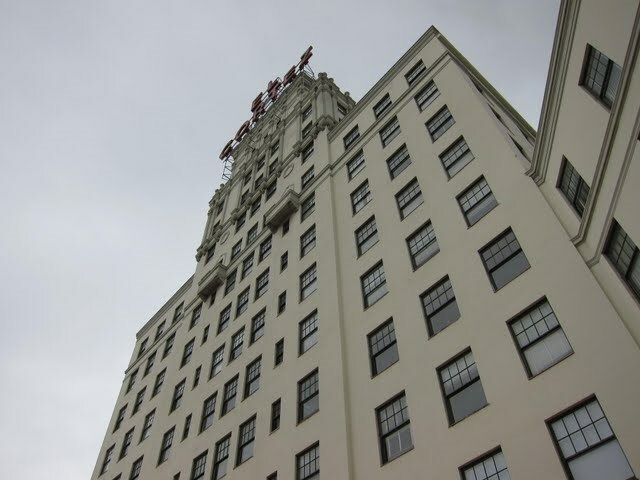 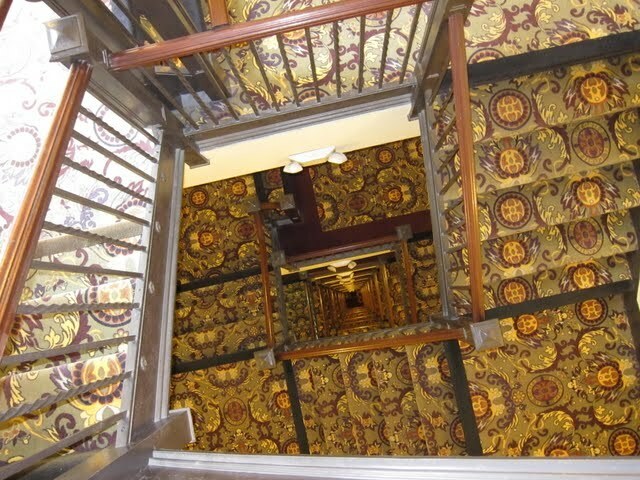 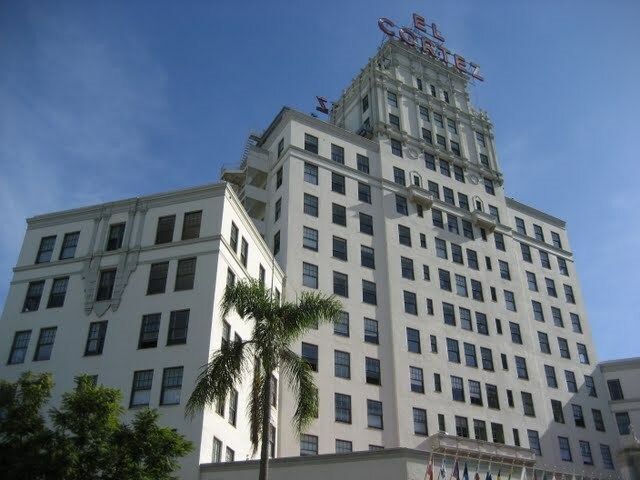 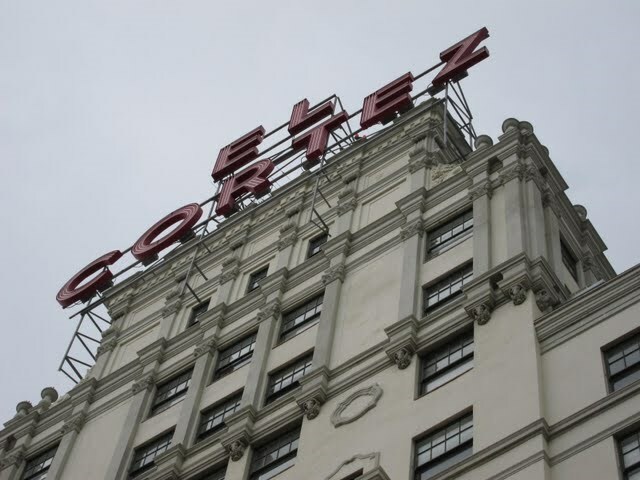 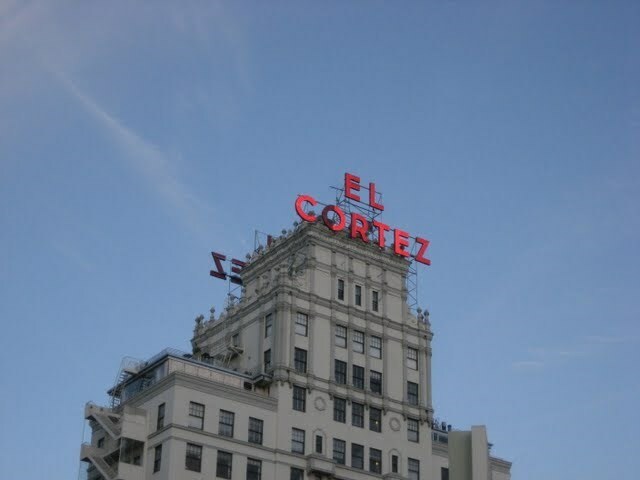 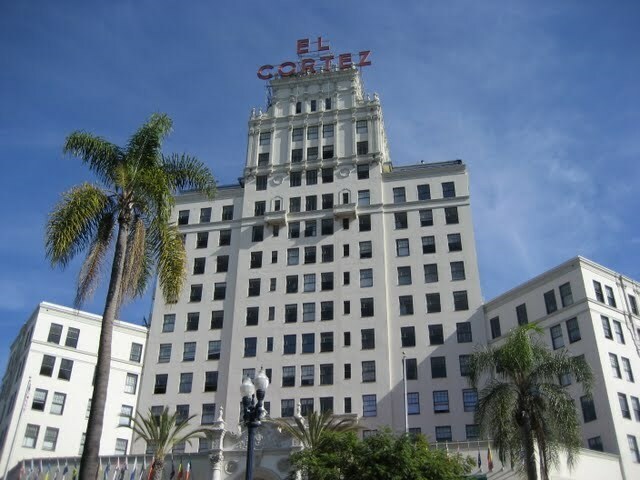 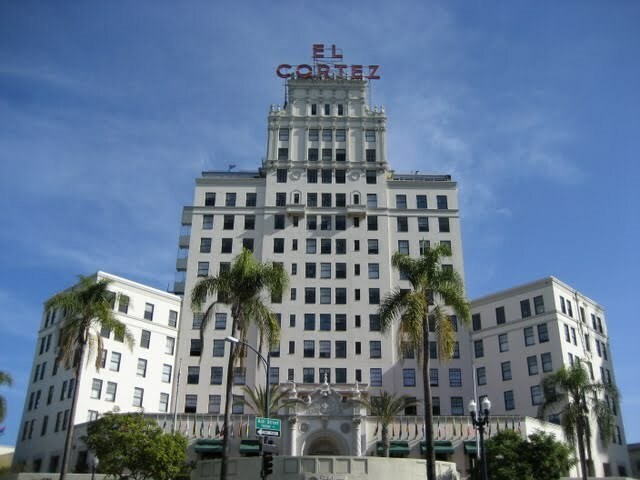 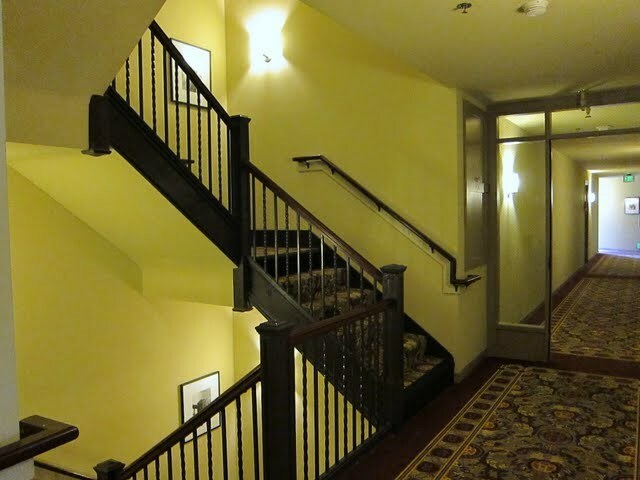 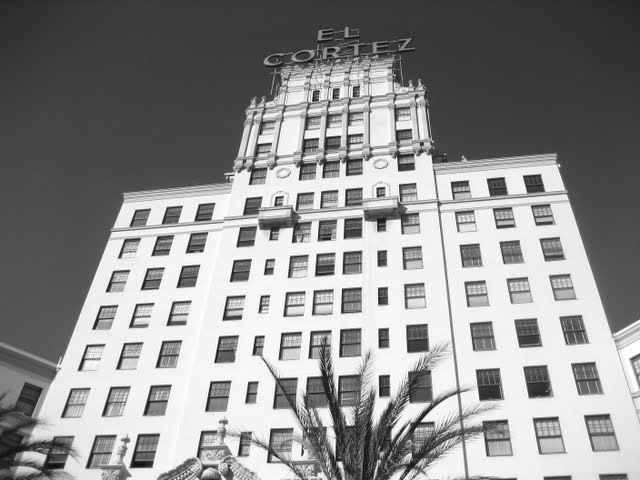 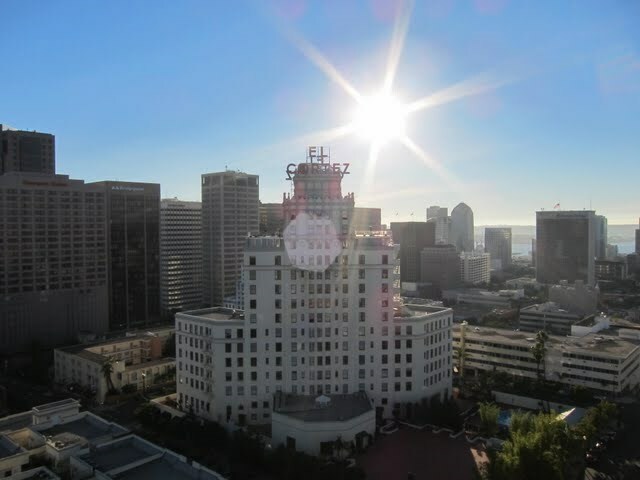 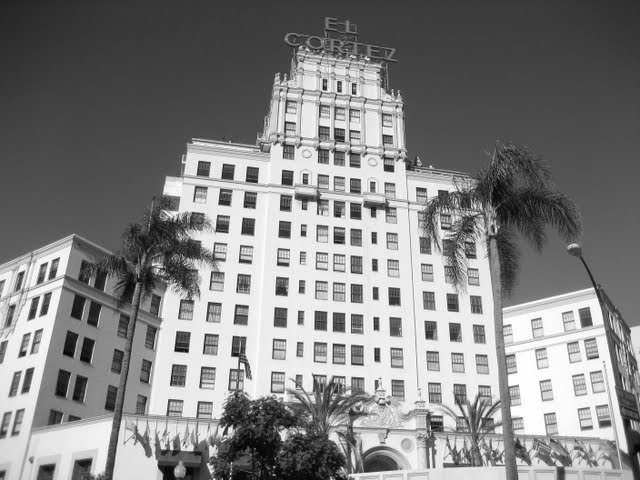 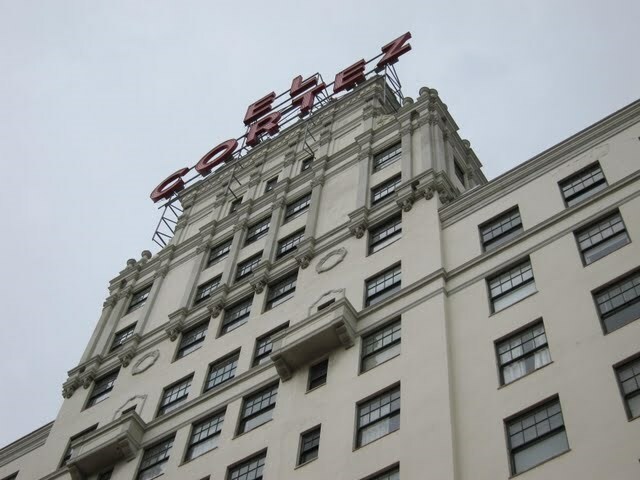 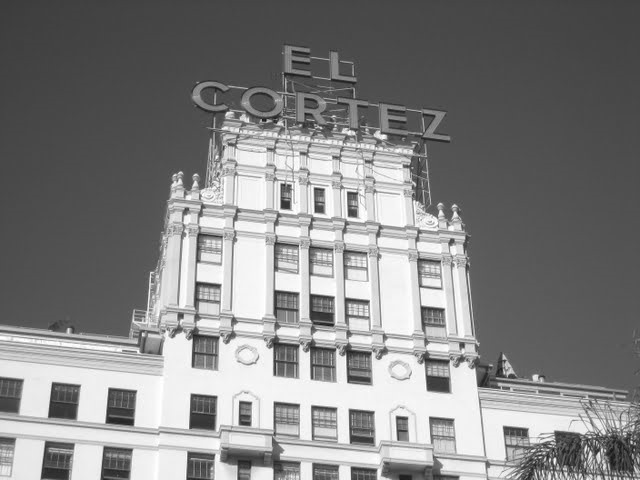 Originally built in 1927 and converted to condos in 2004, the El Cortez, with its Spanish Renaissance Revival architecture, is a long-standing landmark in downtown San Diego. 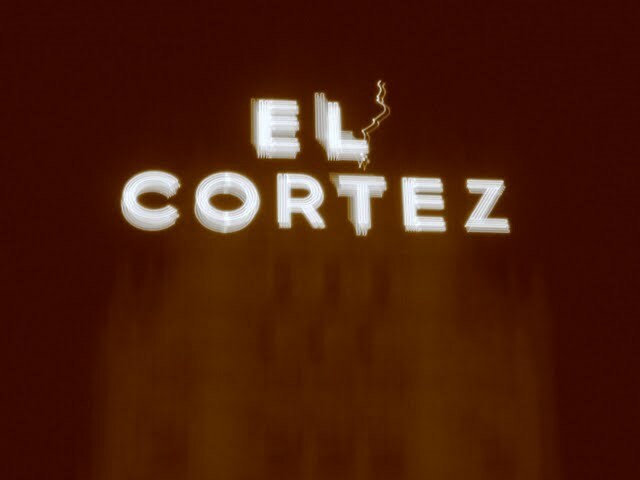 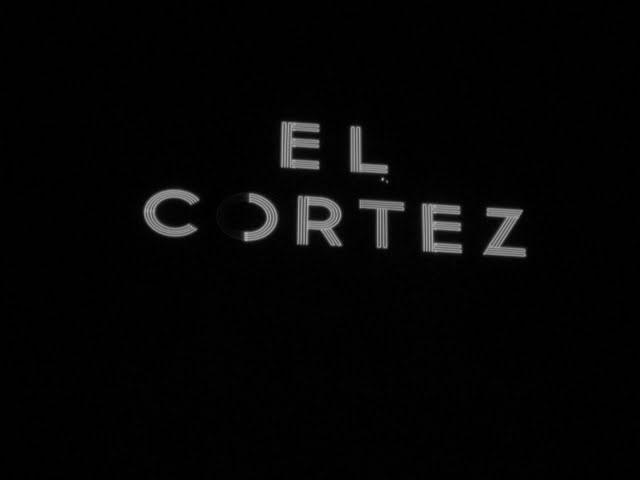 And at El Cortez: New condo project planned for NE corner of the lot has no plans to break ground any time soon (as of June 2011). 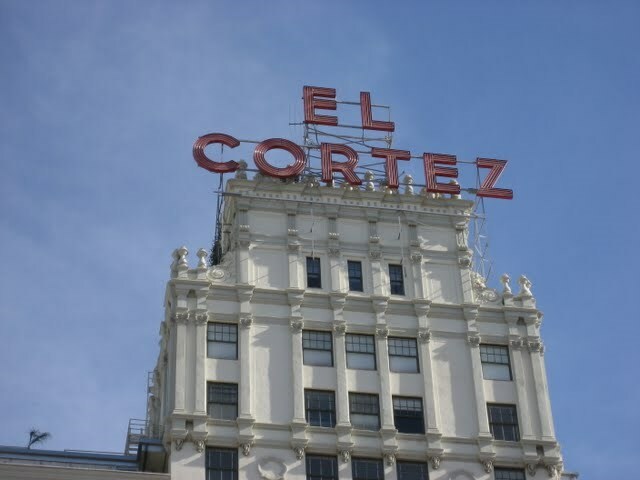 If built, developer must provide parking for El Cortez residents to eliminate the need/cost for valet. 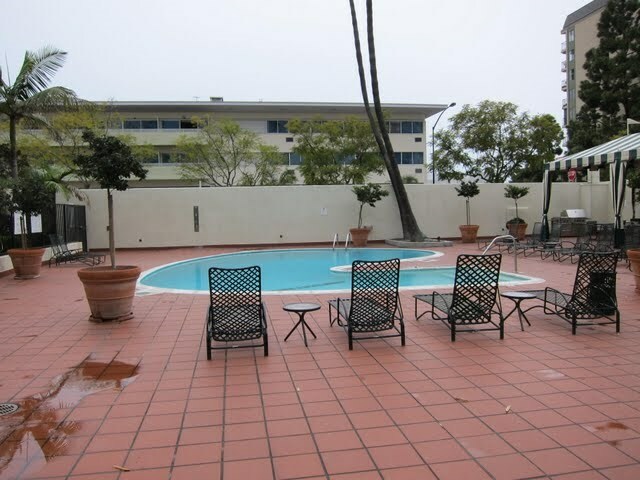 New development would take over the space where the current pool is located and they would give shared access to the new pool built for that community.